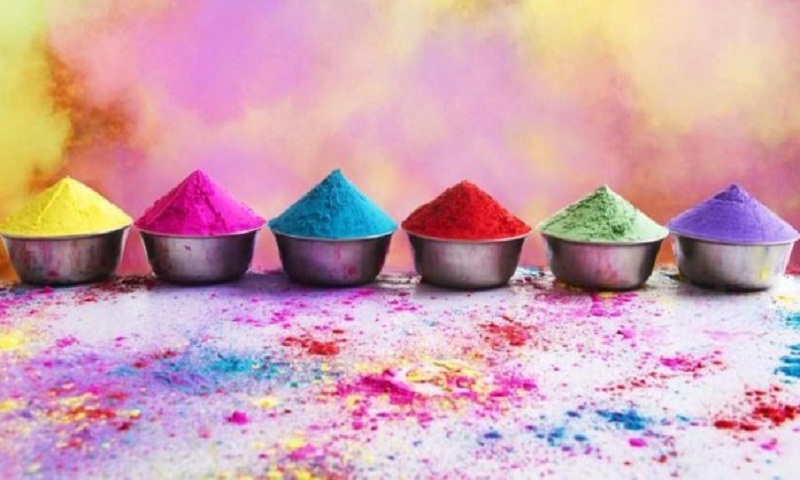 Holi, a Hindu religious festival of colours, is being celebrated across the country with due religious fervour and much enthusiasm, report BSS. “Religious songs in praise of lord Krishna will begin from 7am tomorrow at the Dhakeswari National Temple to mark the Holi festival followed by abir khela at 10am,” Advocate Taposh Kummar Paul told BSS adding that though the Dol Purnima begins today, it will continue till tomorrow. The festival has been introduced marking an auspicious day when Sri Krishna, Sri Radhika and their friends were playing with Abir at Brindaban in the ancient days. The festival is known as Dol Jatra in many states in India including West Bengal, Tamilnadu (Madras), Orissa and North, West and Middle regions of India. Holi or Dol Jatra is also celebrated in neighbouring Nepal.